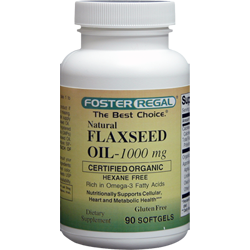 Omega fatty acids have been extensively studied for their beneficial effects. Other ingredients: Geltain, veg. glycerin, natural caramel color.